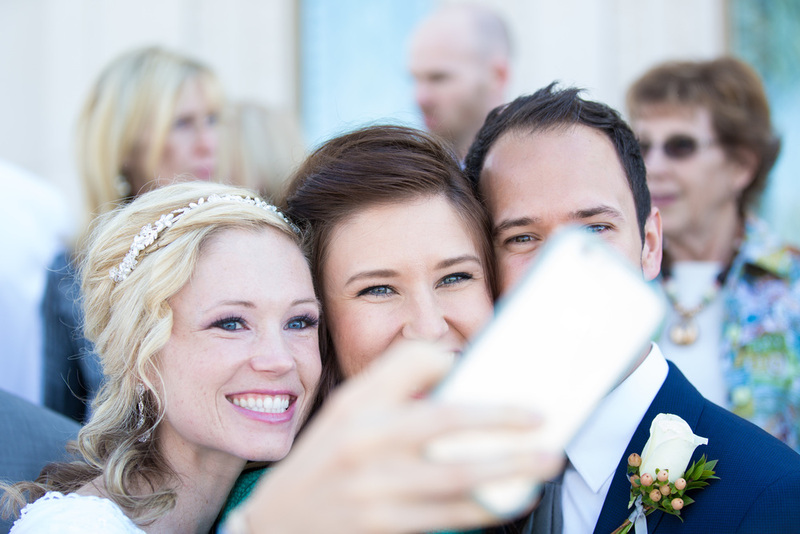 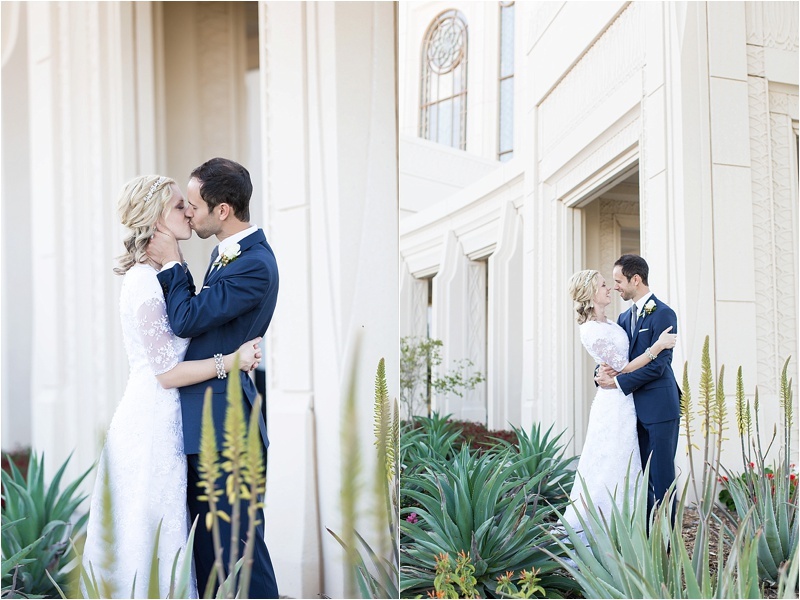 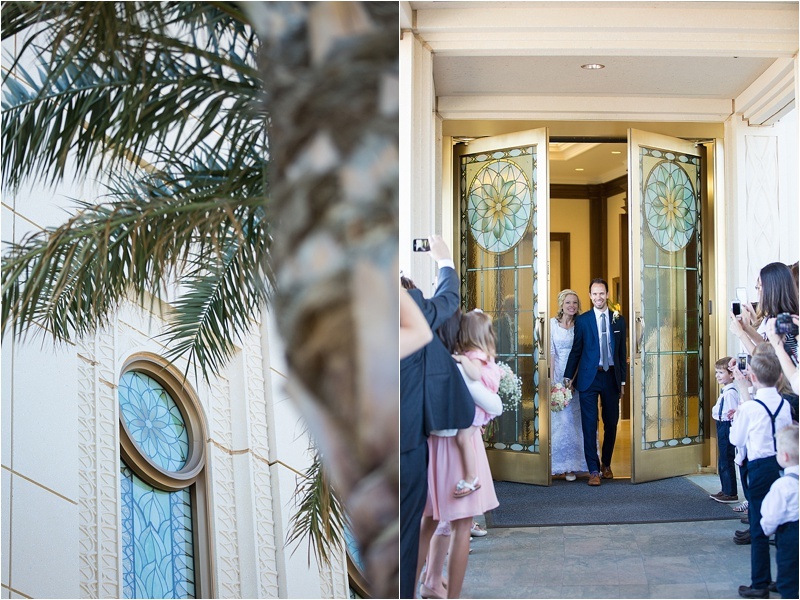 earlier this month i flew out to arizona to shoot a wedding at the gilbert lds temple! 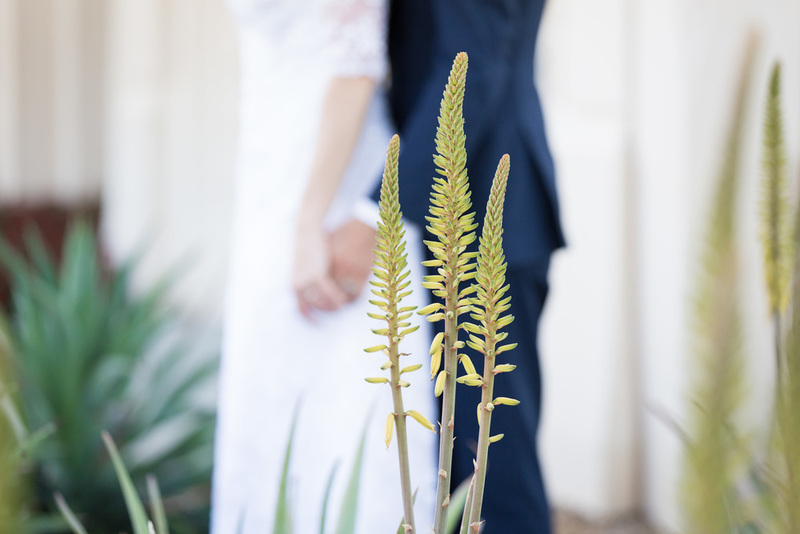 as some of you know arizona is my home state and it was nice to be back and visit for a few days. 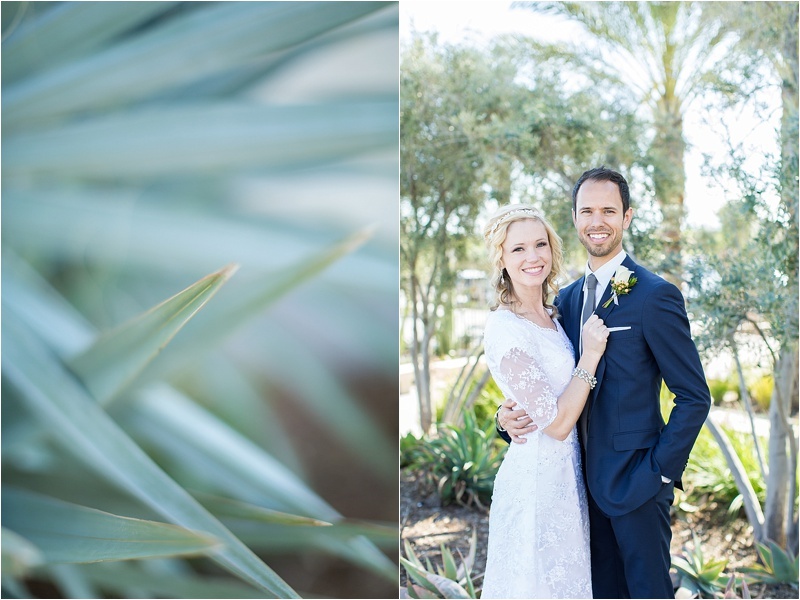 lucky for me it wasn’t to hot there yet so shooting an outdoors wedding was perfect! 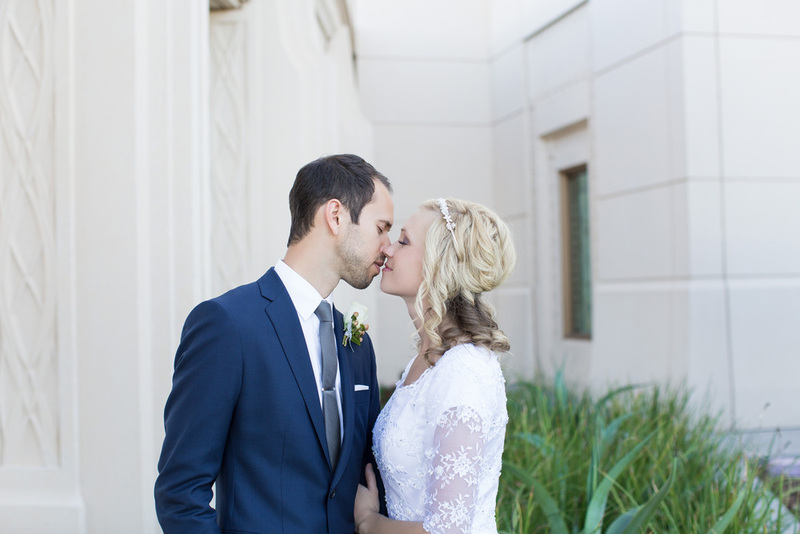 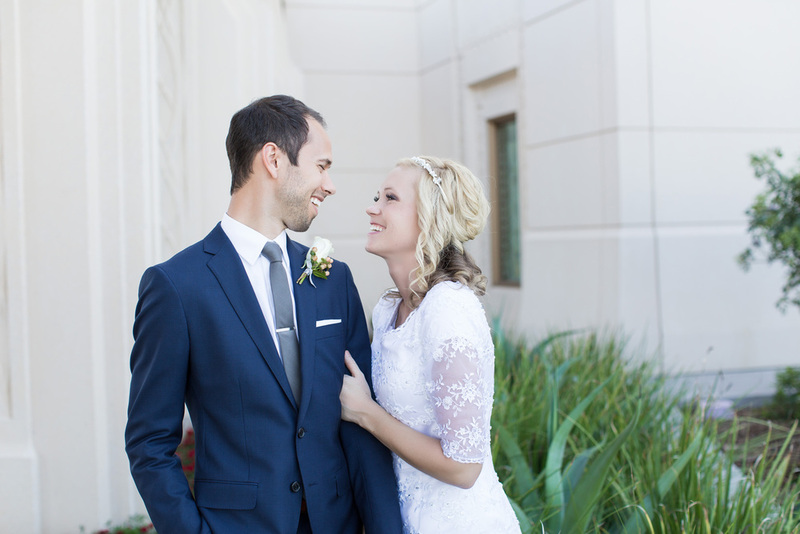 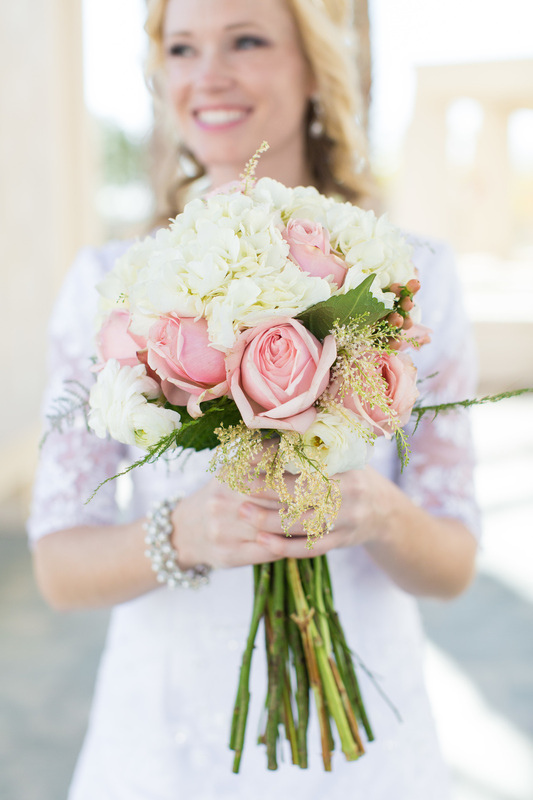 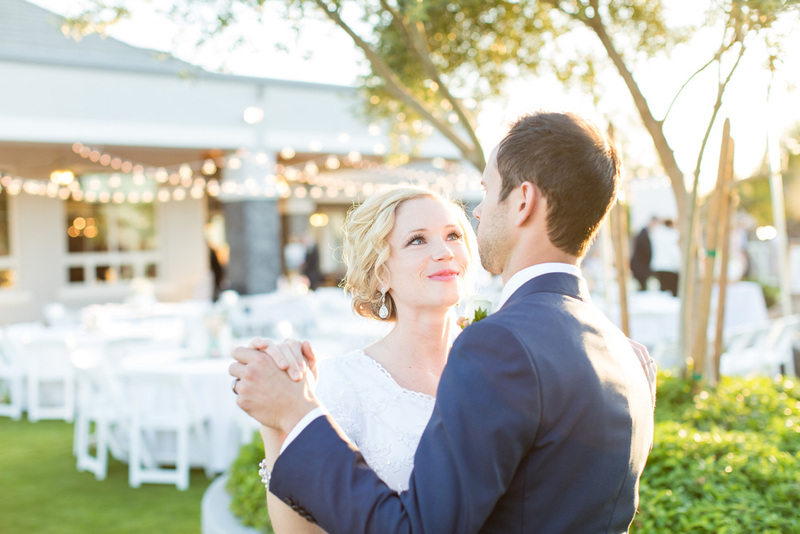 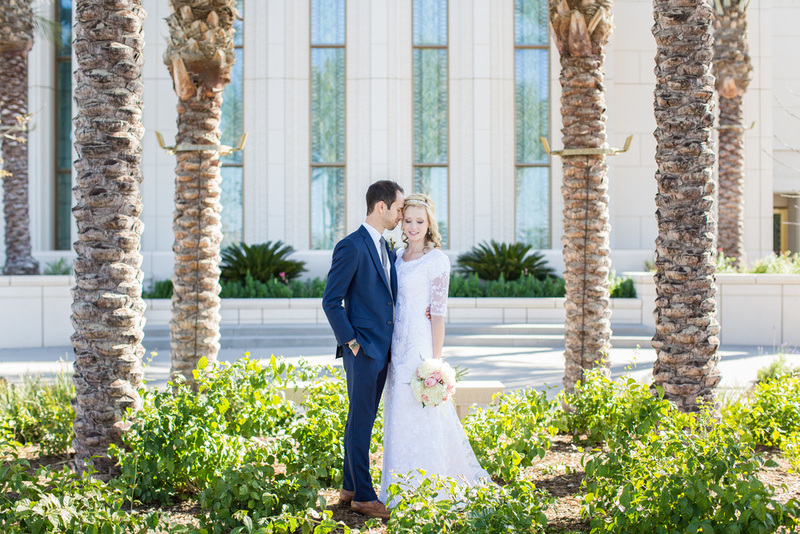 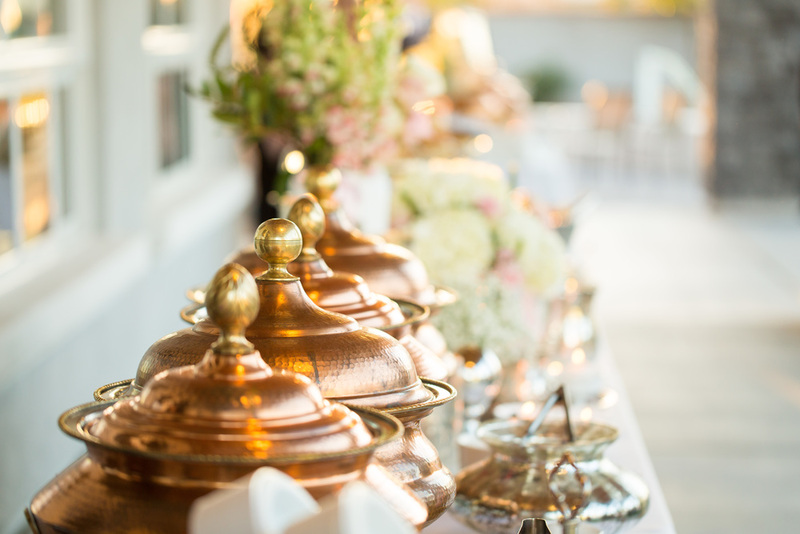 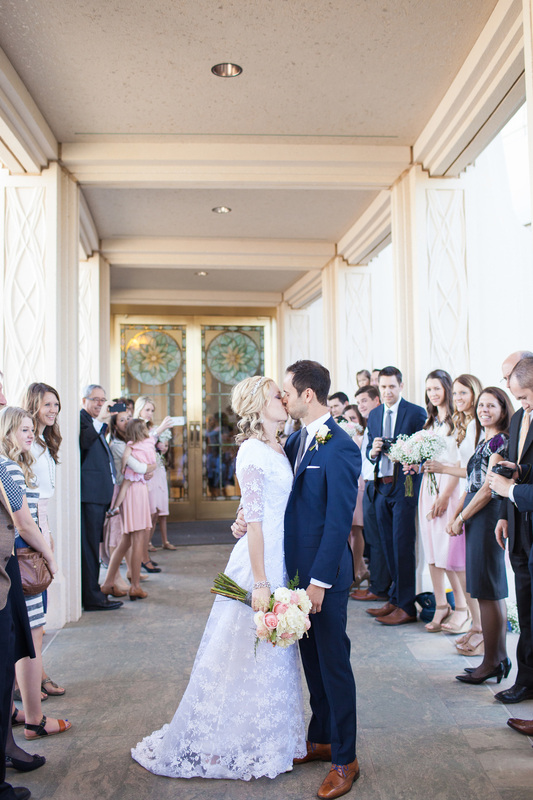 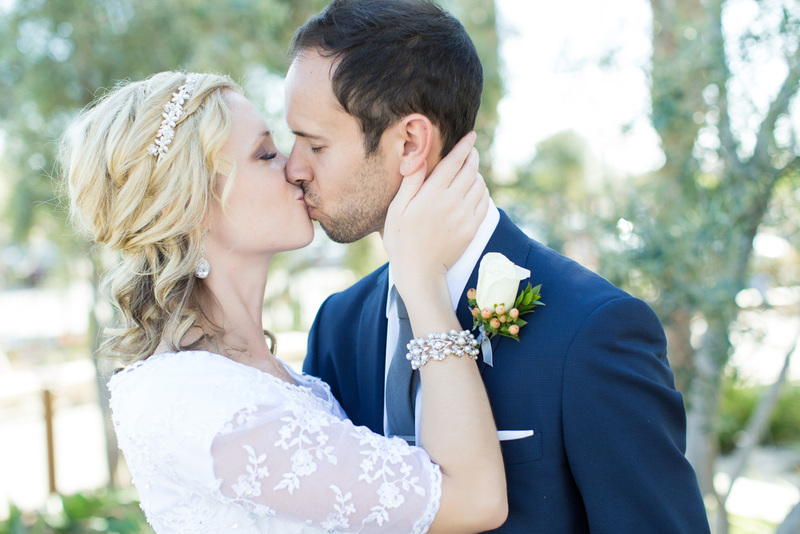 this gilbert arizona temple wedding was stunning and complete with a beautiful back yard reception! 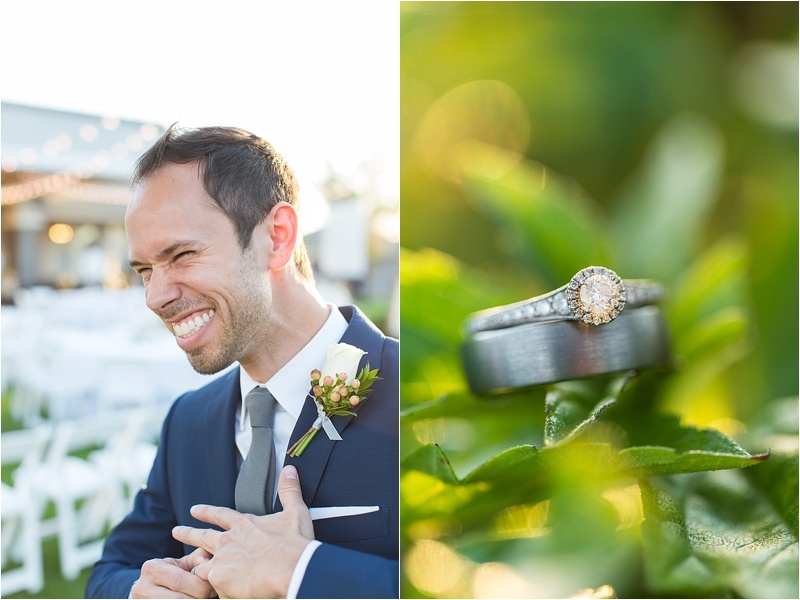 thanks for checking out my work and please let me know what you think!